Hey, awesome post, thanks for playing our game! 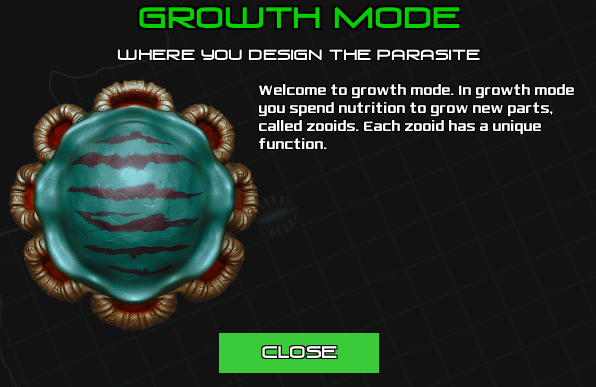 Dead zooids could use some twitchy animations or struggle for a little bit, I think that would look cool, but they need to look dead, otherwise it might get confusing. We haven't planned giving the ability to regrow the main zooid, so it would require effort that is better spend on other things. But this idea is really cool, I'll make sure we got it logged down. Nice catch with dialog icon, thanks.